Last week the team published the Monthly Studio Report for June, bringing you insight into what all of our studios have been working on. 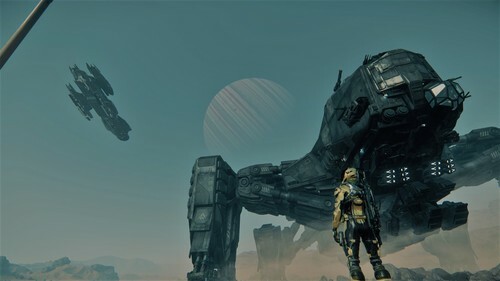 If you haven’t yet, check it out to see what was accomplished throughout June, including the live release of Star Citizen Alpha 3.2. With our latest contest, we’re asking you to help us celebrate one of the recent additions to the flyable fleet in Star Citizen: the Origin Jumpworks 600i. Craft the next great 600i commercial for a chance to win superb prizes, including a standalone Aegis Eclipse with complimentary Lifetime Insurance. With the Drake Vulture concept promotion in full effect until July 18th, we recently released the Q&A on Drake’s dirty bird. Head over to the Comm-Link and see the answers to the top-voted community questions on this unique industrial salvage ship. 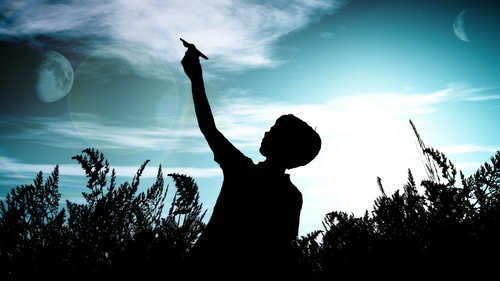 Every week on Calling All Devs, designers, engineers and other developers from our five offices around the world answer backer questions submitted on Spectrum and voted for by YOU. Today, we address questions regarding potential Arena Commander modes, the future of Item System 2.0, and creating missions for ships like the Hammerhead coming in Alpha 3.3. Look out for the new episode on our YouTube channel later today. As always: You can submit your questions for consideration in future episodes of Calling All Devs here. Lastly, make sure to tune in on Friday at 12PM PDT / 7PM UTC for another episode of Reverse the Verse, broadcast live on our Star Citizen Twitch channel. This Friday’s show will be an RTV Gamedev. Join Character Concept Artist Jeremiah Lee as we create a new character concept LIVE with input from our viewers. 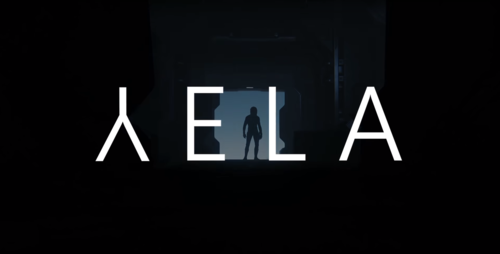 Watch Yela – Part One: The Shelter on the community hub.